Boxed in: What happened to the service in customer service? I had a frustrating conversation with a customer service representative from my bank the other day. Not to pick on the bank too much – this conversation could have been with any number of businesses. You might recognize this routine. After being transferred from one person to another, the customer service rep let me know that she really didn’t know how to solve my simple request (I asked for a statement to be sent to my office via the U.S. Mail) and that I would have to be put back on hold and wait for someone else to take that request. When did we become so specialized in what we do that we cannot step outside of our box and try to solve a problem that may be beyond our current area of expertise? Albert Schweitzer was a man from a bygone era who refused to be boxed in by the labels people put upon him, including his educational and vocational choices. He held three doctoral degrees in theology, philosophy and medicine. He had a great love of the organ as a musical instrument and classical music. He wrote books on such diverse topics as revised editions and commentaries on the works of J.S. Bach, the quest for the historical Jesus, and pipe organ construction. He wrote in three languages: French, German and English. He was a professor and a pastor. He was a highly sought after lecturer and a gifted musician when, at age 30 (yes, he had accomplished all of this before he was 30), he decided to pursue medical school for the purpose of becoming a medical missionary in Africa. In 1913, he and his wife started a hospital in what is now Gabon in Central Africa. She worked as his nurse and anesthesiologist. He was both surgeon and caretaker of the property. In the first nine months, they treated 2,000 patients. He claimed that his words had been highly sought in the early part of his career and it was now time for his service to do his speaking for him. It only made him more of a world figure. He was an outspoken critic of discrimination and world poverty. In 1952, he was awarded a Noble Peace Prize for his humanitarian work. 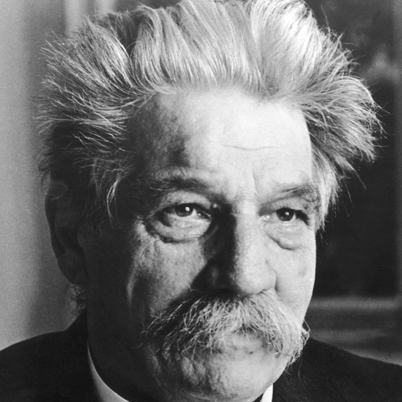 What does the life of Albert Schweitzer have to do with customer service? First of all, there seems to be a lack of understanding of the word "service” in our work world today. It does no good for a business to claim to have stellar customer service and then insist that people find all of their answers on a web site, as so many customer service call centers do on their recorded call waiting audio. Despite the use of technology, there is a large segment of our world that prefers to talk to a human being who can help solve their problems. If you want to outshine your competition, start with people helping customers. You simply cannot replace a human touch. What Nordstrom and Albert Schweitzer both realized is that talk about service is not really service. Doing something to solve a problem is service. It is the act, not the talk, that changes people’s perception of you. This is where we get into marketing. Most companies that I work with fail to realize the marketing behind customer service. 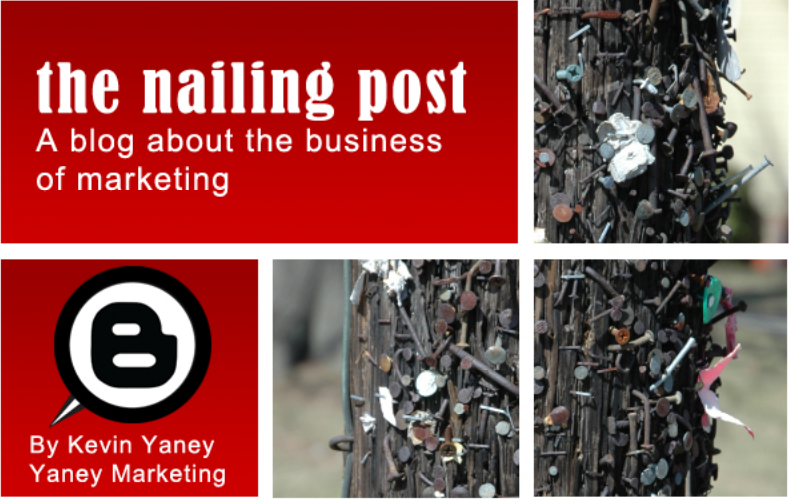 Customer service is so integral to marketing that without it, you are bound to fail. In marketing, we tell the customer what we will do for them. In sales, we agree on the price the customer will pay for what we said we will do for them. Customer service makes sure the customer is satisfied with what we said and has been treated fairly based on the price they paid. It backs up all the talk. If you want to make an impact on your market, make sure you are truly putting service into your customer service efforts. *The Nordstrom Way is a bestselling book by Robert Spector that is recommended reading for anyone interested in improving their customer service.